Through our affiliation with Mayflower Transit Worldwide, The Lindsay Group is able to offer moving services nationwide and even internationally. 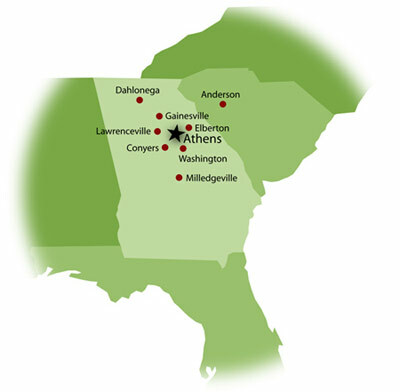 Based in Athens, Georgia, our specific service area covers a 100 mile radius around the Classic City which includes all of Northeast Georgia to Gwinnett County, down past Macon, Georgia, up through North and South Carolina and beyond. The Service We Received Was Outstanding! Your movers were very hardworking and polite. We will highly recommend your company to anyone who is moving. Our business moved from the Butler Building to the Bottleworks in Athens, GA. I don’t believe our move could have been done any better. Confidential information is regularly entrusted to us by our clients. Lindsay’s thorough and efficient services allow us to fulfill our responsibility to our clients by safely and securely disposing of or storing confidential documents. Prior to using Lindsay’s Document and Data Storage, we were storing all of our materials onsite which became very overwhelming. 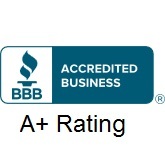 Lindsay’s services are not only efficient but very economical.